Flavonoids are a group of natural products isolated from a wide variety of plants, and are responsible for much of the coloring found in vascular plants. They exhibit a wide range of biological activities and are of particular interest as potential anti-cancer agents, as insect antifeedants, and as natural insecticides. 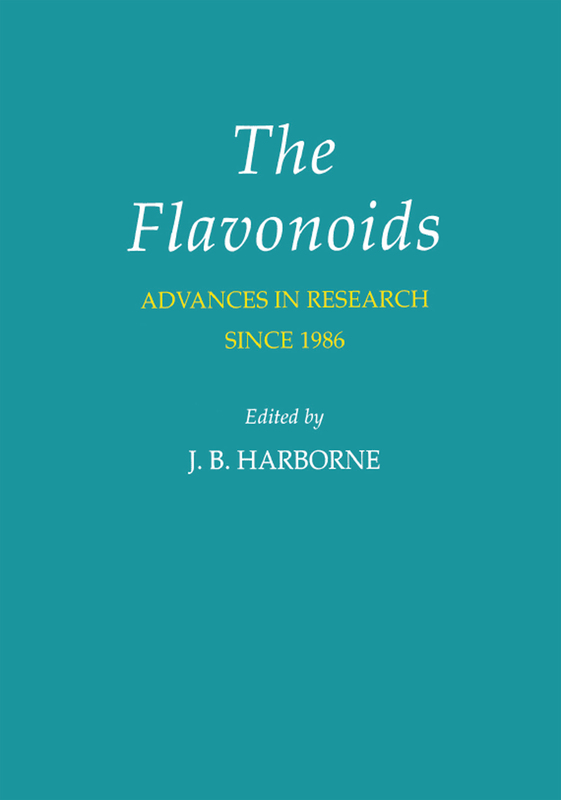 The Flavonoids: Advances in Research Since 1986 is a self-contained account of this important group of plant products.